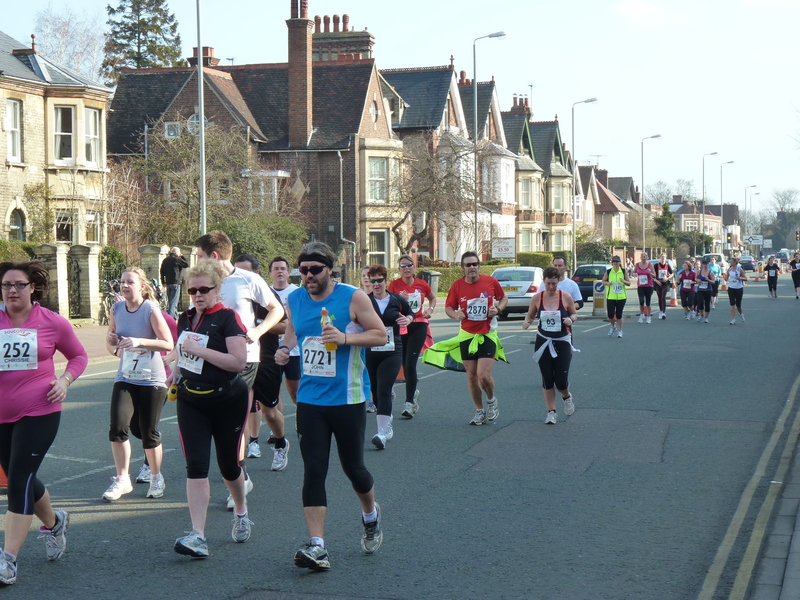 It was a glorious spring day for the Cambridge Half Marathon. The event seems to have been a great success. 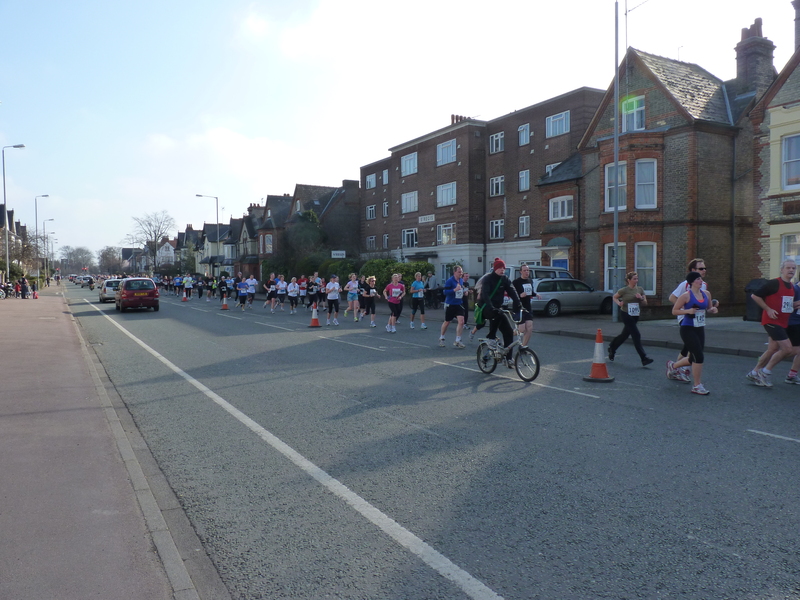 Some of the runners coming along Chesterton Road. This entry was posted in What's on in Cambridge and tagged Cambridge, Cambridge bed and breakfast, Cambridge Marathon, whats on. Bookmark the permalink.